An Overview of Markers for Longevity and Longevity Genes in Yeast. Could they Help to Increase Human Longevity? Yeast has long been one of the primary eukaryotic microorganisms in the field of biological research. Following the mapping of its complete genome, the genetic sequences have been studied for clues about humans. In 2008, scientists from the University of Southern California in Los Angeles found that they could extend yeast life span from one week to ten by simply removing two genes from the yeast’s DNA and modifying their diet. If this was accomplished in humans, it would make us live to the ripe old age of 800. 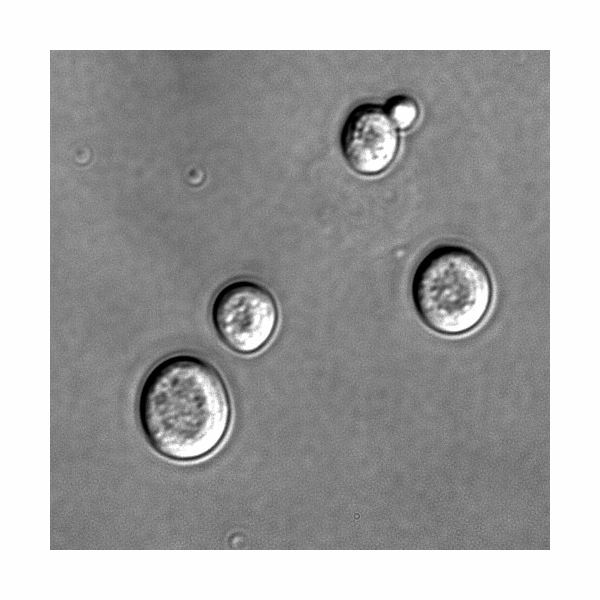 The genes removed from yeast were RAS2 and SCH9. Both had markers that made them prime candidates to influence longevity. Essentially, the genes controlled the aging process by limiting the growth of the yeast. When food is not available, these genes still cause the yeast to age and ultimately die. However, without the genes present in a period of food scarcity, the metabolism essentially shuts down and limits the microorganism’s growth. When food becomes present again, the organism continues to grow and reproduce. Yeast also suffers from a syndrome that causes rapid aging, brought on by the lack of an enzyme known as RecQ helicase SGS1. By removing both of the genes responsible for the enzyme, an antidote to this issue is essentially created. Building on this study, the Faculty of Medicine at the Christian-Albrechts-University in Kiel determined that variations in the human gene FOXO3A resulted in the extension of human life expectancy. Published in the journal Proceedings of the National Academy of Sciences, the study focused on 388 centenarians and 731 younger people in Germany. It found that those living past 100 years contained this variation. The science was also backed by results from an American and French research team. Using the information culled from the yeast study, researchers believe that they may be able to identify the specific causes of this variation to develop. Perhaps certain genes do not exist in people with the variation on FOXO3A. In humans, markers for longevity can be identified using high-density lipoproteins (HDL) and low-density lipoproteins (LDL). Albert Einstein College of Medicine of Yeshiva University in the Bronx, New York, found that the genetic encoding for HDL and LDL levels in individuals can be used to identify the longevity gene in the human genome. By measuring the size of lipoproteins compared to samples from the general population, geneticists can determine the likelihood of someone living a longer life. If HDL particles are larger than the average person, the individual has a higher chance of living longer. The inverse can be said for LDL. This gives researchers the ability to identify the actual gene responsible for these levels. The presence of Apolipoprotein C-3 (APOC-3) and cholesteryl ester transfer protein (CETP), found in those with higher sized HDL particles, seem to maintain the inverse reactions in humans to those of the identified yeast genes, RAS2 and SCH9. Both of these genetic markers have been found to have profound effects on limiting the rate of aging and the development of cardiovascular disease. If scientists can identify the reason certain people have larger HDL particles, as they did with the identifying the RecQ helicase SGS1 enzyme, they may be able to manipulate human longevity.